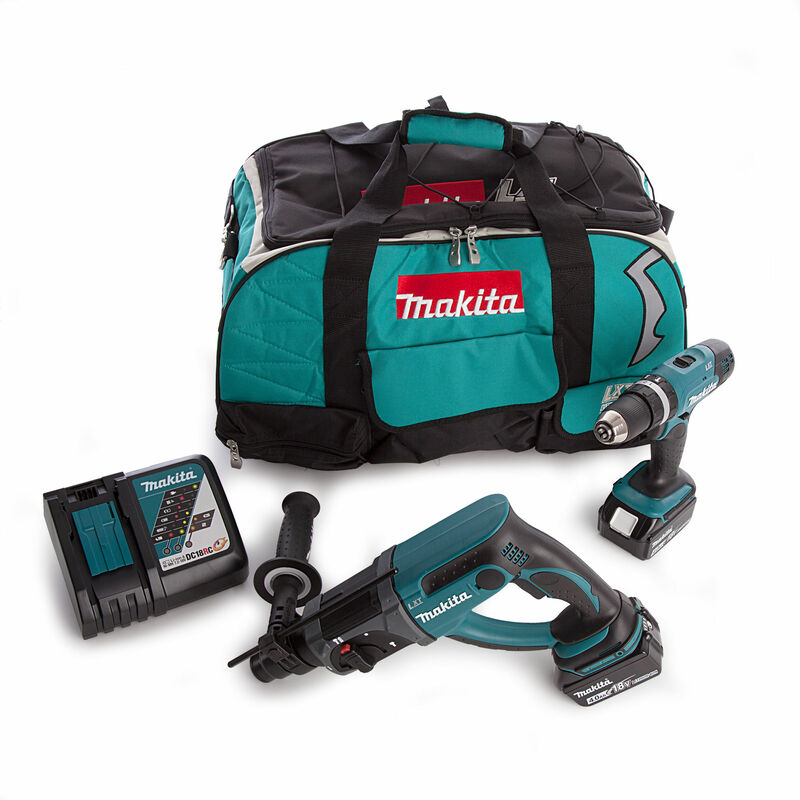 The Makita DLX2025 is a set of 2 of the most popular professional cordless power tools contained within a heavy duty canvas carry bag.The tried and tested DHP453 has an all metal 2 speed gearbox. 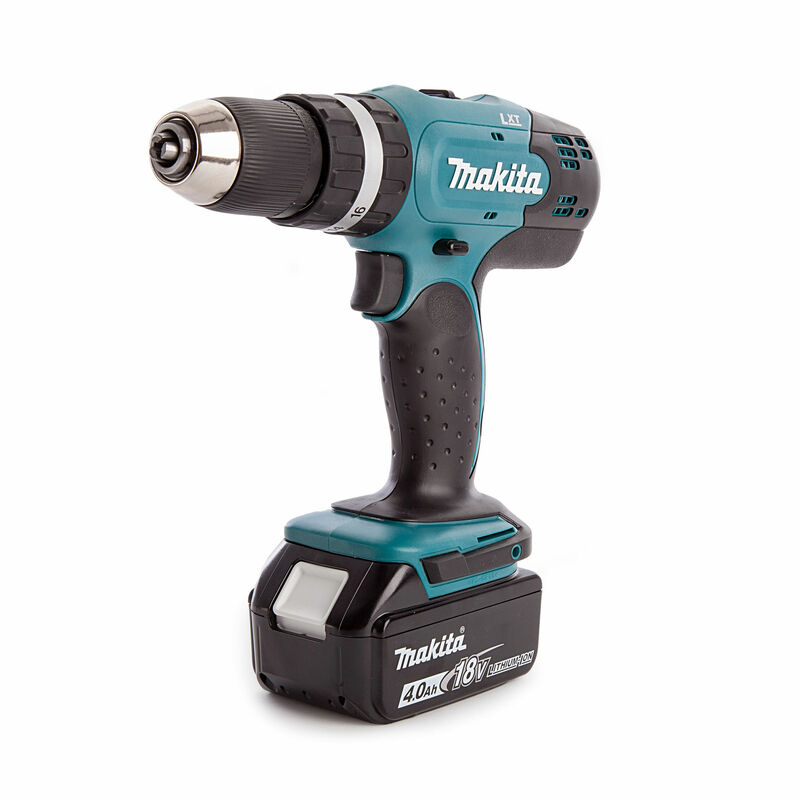 The drill has an ergonomically designed rubberised grip which provides more control. 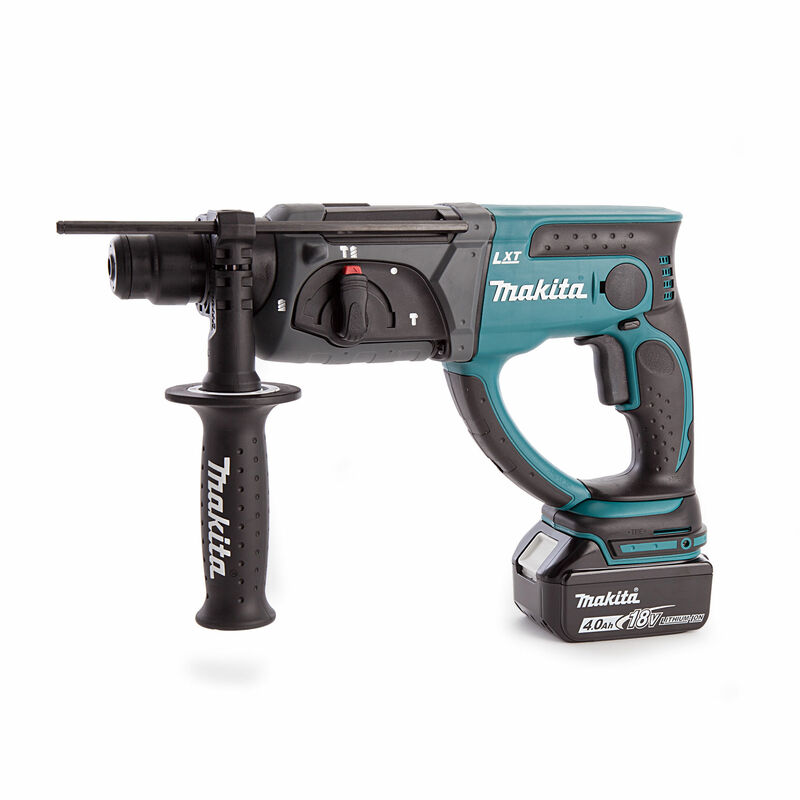 The Makita DHR202 SDS-PLUS Rotary Hammer is capable of drilling through steel, wood and masonry with ease. 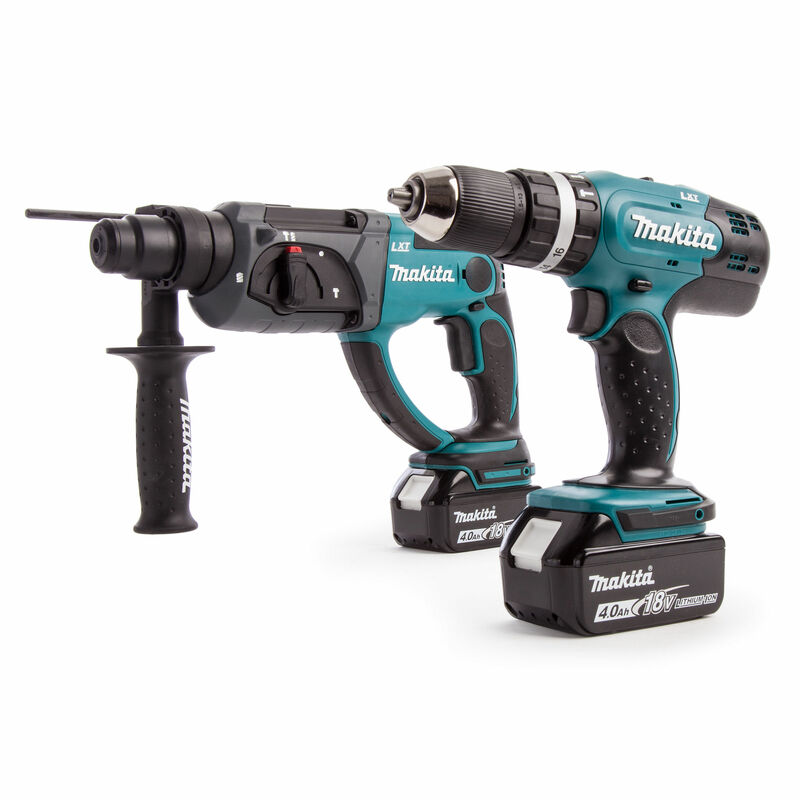 The chisel rotates 360° with 40 different locking positions to get the best possible working angle. Unique Rubber Joint Construction suppresses vibration to the battery preserving battery terminals from breakages and poor electrical contact.